Contains SPF 15 to help protect your skin from the sun. 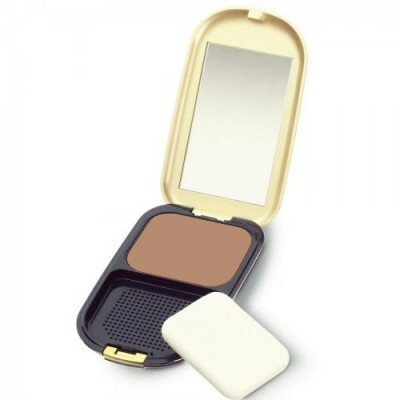 Max Factor Facefinity Compact Foundation Bronze Perfect everyday, all day compact coverage with Facefinity Compact. Hydrates skin adding a satin glow. Contains Perma Wear for all day fade resistant colour. Oil and fragrance free.